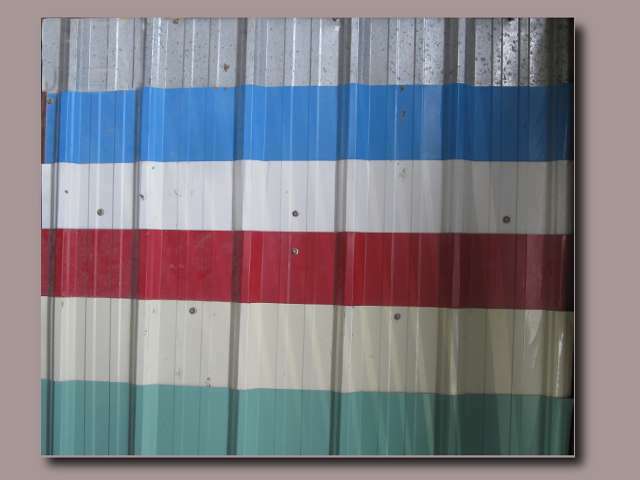 We have roofing material available both painted and unpainted. Gauges can be 28 or 26 gauge. It is 43" wide and can be 2 feet long to any length you desire. 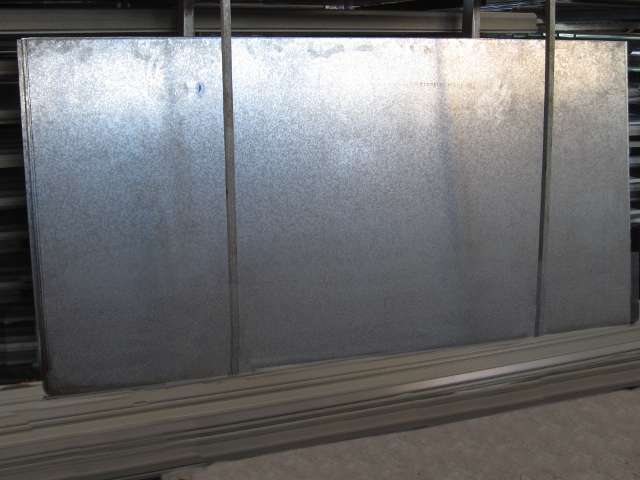 These Galvalume® sheets are coated with aluminum and zinc alloy, giving good heat and sunlight reflectivity. 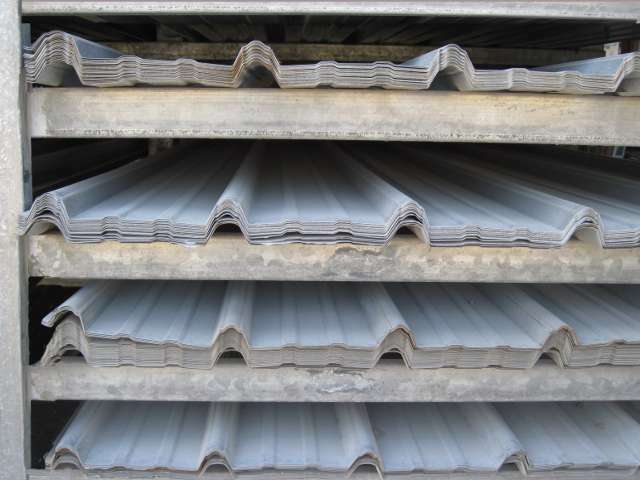 This is an ideal material for roofing because of its high corrosion resistance and durability. 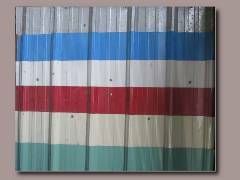 We also have flat sheeting in 28 or 26 gauge. It can be painted or unpainted. It is 47.25" wide and can be any length you desire. Corrugated roofing is available in 30, 28, and 26 gauge. 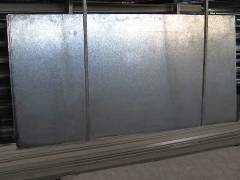 It is 32" wide and can be cut to any length. 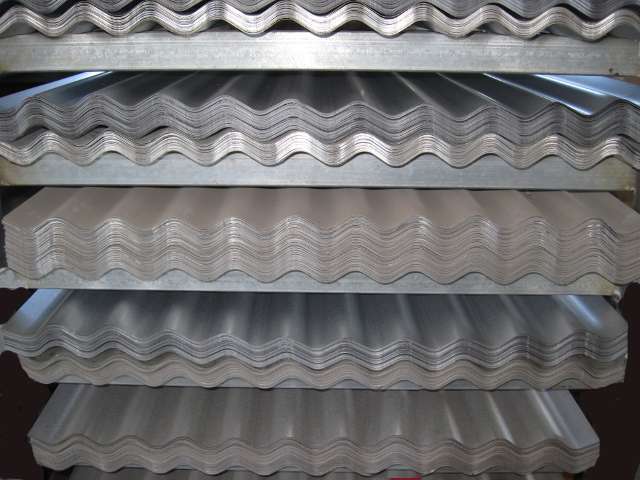 Flat sheeting is available in 30, 28, or 26 gauge. It is 36" wide and can be any length. 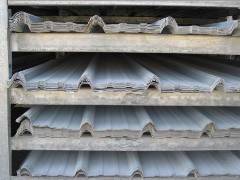 Galvanized sheeting comes in 4' x 8' sheets. It is available in 20, 18, 16, and 14 gauge. Printed from https://capitalfactory.bz — Capital Roofing.